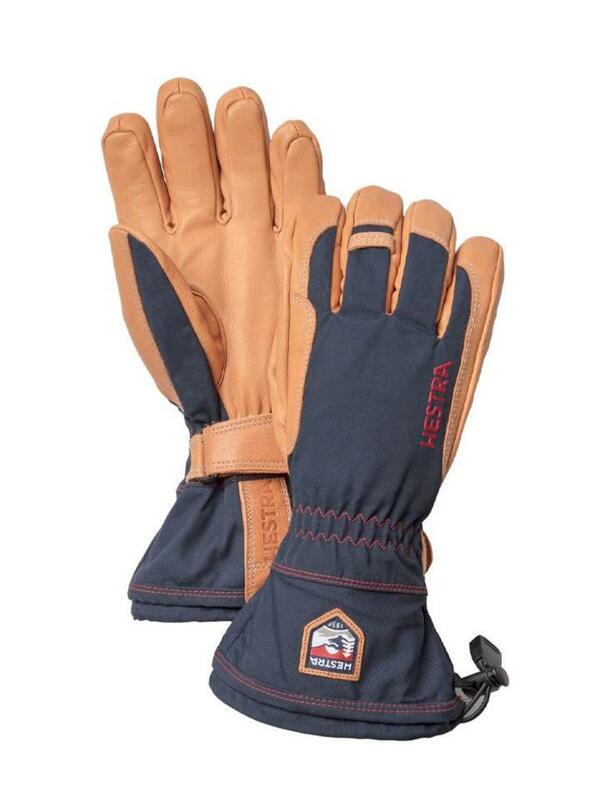 Hestra Narvik Wool Terry - Escape Sports Inc.
A classic, long cuff ski glove with timeless design. Natural colored vegetable tanned goat leather in the palm and a waxed cotton/polyester fabric on the back of the hand. Comes with a removable wool terry liner.